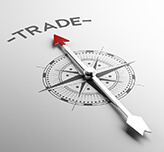 Discount Trading is a Futures Broker offering Ultra Low Rates to Clients Worldwide. With over 21 years of experience, Discount Trading is at the cutting edge of futures trading technology. With five redundant data feed and routing solutions, Discount gives you choices most other brokerages don’t offer. Lightening fast trades with a reliable broker you can count on.  Discount proudly offers the Jigsaw trading platform as a choice to all of our clients. Discount caters to high speed and high volume clients and is one of the lowest cost futures broker available for trading. We are always a phone call away for customer service. Customer satisfaction and low rates are our number one priority. Choosing a futures broker has never been easier. Why trade futures with Discount Trading? Discount Futures Trading Commissions – 49¢ or less commission. 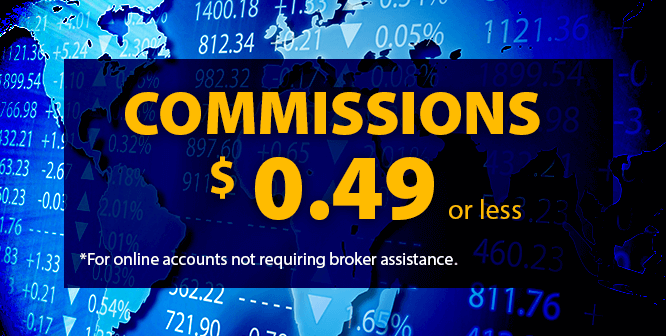 High Volume Traders can qualify for commission as low as 10¢. Ultra Low Futures Day Trading Margins – $300 Day Trading Margins on Select Markets. Futures Option Sellers – We welcome option sellers and do not charge market exposure fees. Reduce Your Exchange Fees Now! Let Discount Trading help you reduce your exchange fees to $0.52 or less per side! Would you like to reduce your CME, CBOT, NYMEX, COMEX, and/or ICE exchange fees? Let us help you navigate the exchange membership options. A great advantage of participating in the exchange membership programs is the reduction of exchange fees charged when you execute trades. We can assist you from beginning to end with obtaining the correct membership for your needs. Our clients have access to FREE futures news and research. We offer keyword searchable daily news, research, and trade opportunities to every client. View your account information online. Your daily statements are available electronically every morning, along with updated news and research. You can choose to open an IRA, Individual, Joint, Corporate, LLC, Sole Proprietorship, Partnership, Foreign, Trust, or Hedge account. Discount accepts accounts from most countries. 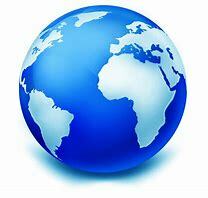 They open accounts from all over the world including Canada, Australia, Europe, Asia, and more. Discount specializes in the trading of futures and options. They are a member of the National Futures Association and are registered with the Commodity Futures Trading Commission. We have over 20 years of experience servicing futures trading clients. No inactivity fees. Discount does not require a minimum number of executed trades each month. If you need additional assistance no problem, customer service is available 24 hours a day for technical assistance. They offer a VIP line that is available for those that do not want a full service account, but need occasional experienced broker assistance (additional fees apply). Discount also offers a full-service trading program where you can choose to work one-on-one with a broker. Discount believes speed, trust, and reliability are crucial to client satisfaction. Give them a call today at 219-769-0366 for help with any of your futures trading needs.